Hardware offers the finishing touch to any kitchen or bath. It is the simplest way to update or reinvigorate your space. Friel’s Kitchen & Bath Design Center offers a wide variety of knobs and pulls in whimsical and classic designs. You can choose to coordinate your appliances with the cabinets and drawers for a sleek uniform look, or accent your unique personality through unusual styles and colors. Hardware is available in a variety of finishes and styles which enables customers to give their kitchen or bath a customized look. 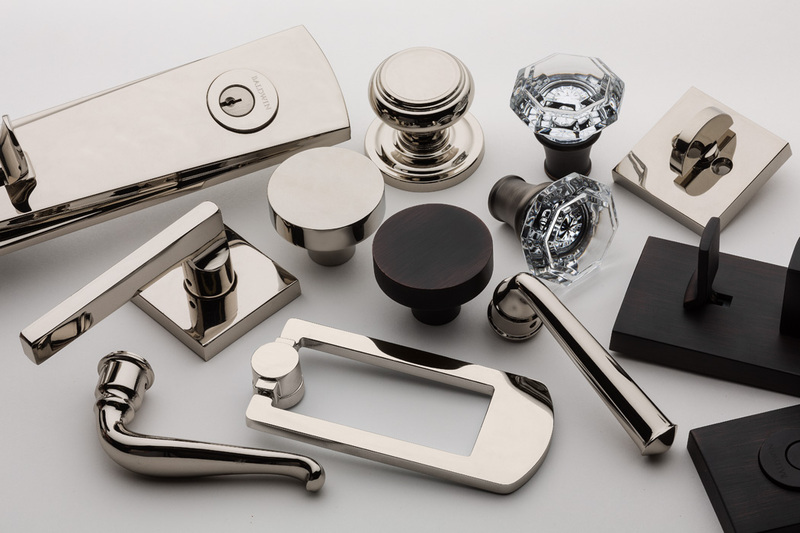 If you are seeking modern, traditional, or decorative hardware and accessories, Friel Kitchen & Bath is your source. We can help you to coordinate a professional and polished style at an affordable price. 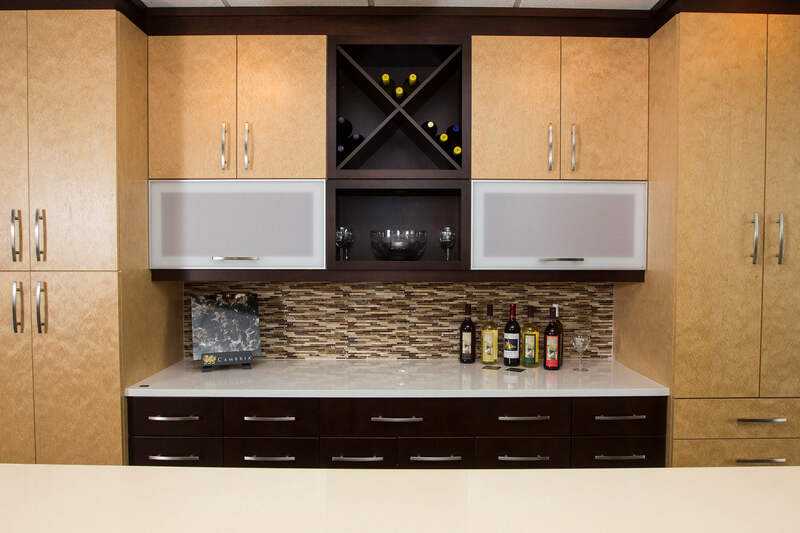 Friel Kitchen & Bath Design Center has been in the building supply industry for over 100 years. Since 1903, when S.E.W. Friel opened for business, we have been striving to provide our customers with the very best products. Our expert kitchen and bath design team will consult with you, by asking questions and offering suggestions to pull the entire look of your space together utilizing complimentary cabinets, countertops, and hardware. Your satisfaction is our number one concern. We vow to work with you from the conception of your design to the completion of the project. Our team will coordinate with contractors to ensure that your vision becomes a reality. 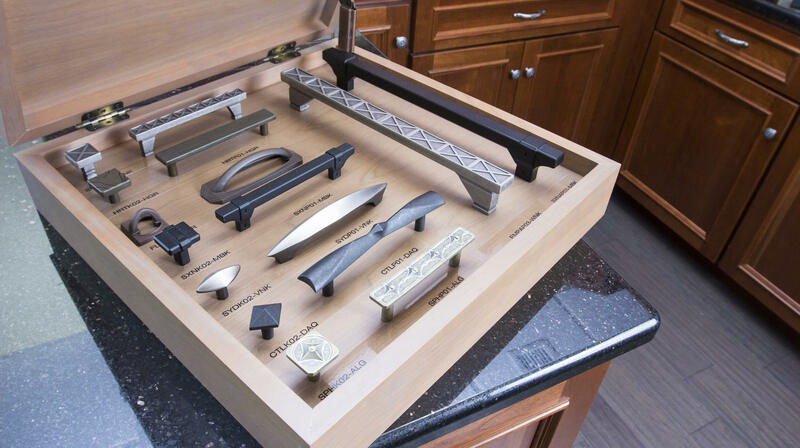 If you are interested in learning more about how to put the polishing touches on your kitchen and bath with decorative hardware and accessories, contact the Friel Kitchen & Bath design team today.